Project Purr funds our highly-successful free feral Spay-Neuter/TNR program through Rescued Treasures, which offers an ever-changing assortment of donated high-quality furnishings, art, antiques, clothing and jewelry. Donations of quality items are welcome and can be made during store hours. Volunteers are always needed to help with sales and receipts, sorting items, and transportation of donations. 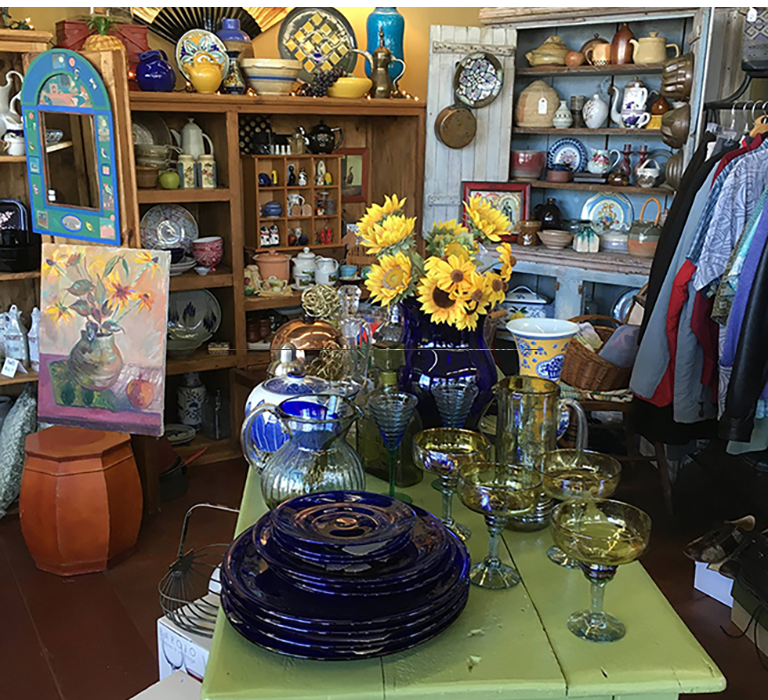 Rescued Treasures is located at 325 Front Street in Santa Cruz, behind the Pacific Garden Mall. The hours are Wednesday through Sunday from 10-5. 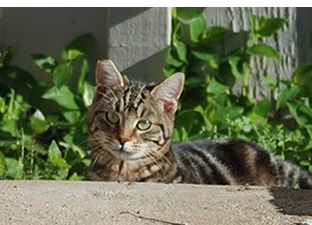 Project Purr is an all-volunteer, nonprofit rescue organization helping feral cats and kittens in Santa Cruz County. We fund a free feral Spay-Neuter/TNR program, and offer resources for feral cat colony caretakers and those who want to learn more about TNR. When you call us, please leave a message, including a name and clearly stated phone number. A volunteer will respond as soon as possible. We are not a hotline service. If you have an animal emergency, call Santa Cruz County Animal Services at 831-454-7200, or Santa Cruz Veterinary Hospital at 831-475-5400.